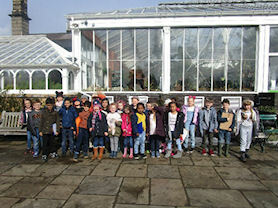 Year 2 went on a day trip to the Botanical Gardens in Birmingham. 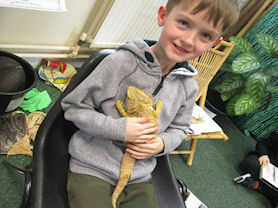 They were learning about plants and animals that live in the rainforest as this is their current topic. 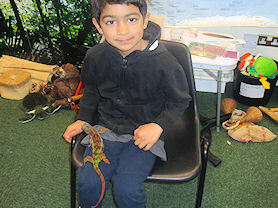 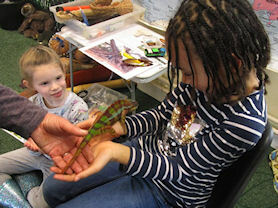 They held different types of animals and learnt about how they survive in the rainforest. 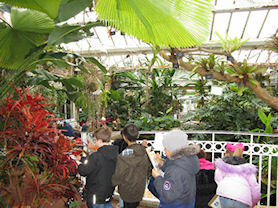 The children also searched for plants that have lots of different uses. 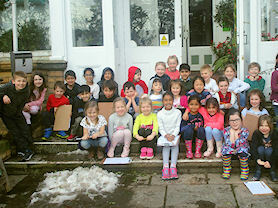 They thoroughly enjoyed their day!